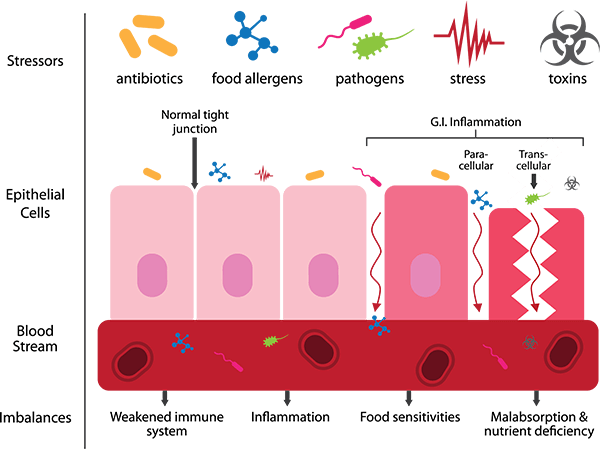 That's what leaky gut means. Your dog's intestines are leaking. Why are they leaking? Because the mucosal lining of the intestinal tract has been damaged. How did it get damaged? That's what you're going to find out here. The why and how and what to do about it. So, if the bad stuff is meant to leave the body and good stuff is meant to go further into the body, what went wrong? That's called intestinal dysbiosis! If this unbalanced, out of whack condition in the intestinal environment is allowed to continue, it will damage the lining of the intestines by creating holes. This makes the lining permeable ( leaky ) thus the name, Leaky Gut Syndrome. Got it? Look at this illustration below to see what I mean. ...the list is endless actually! 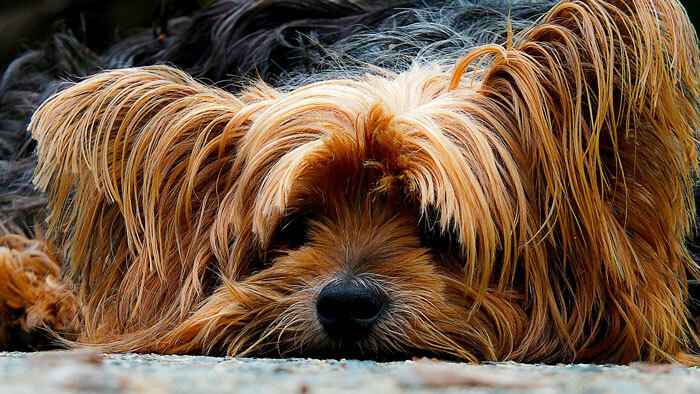 How Can You Repair Your Dog's Leaky Gut? 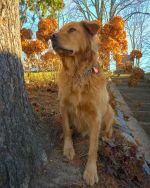 Repopulate and repair your dog's gut microbiome with natural remedies. 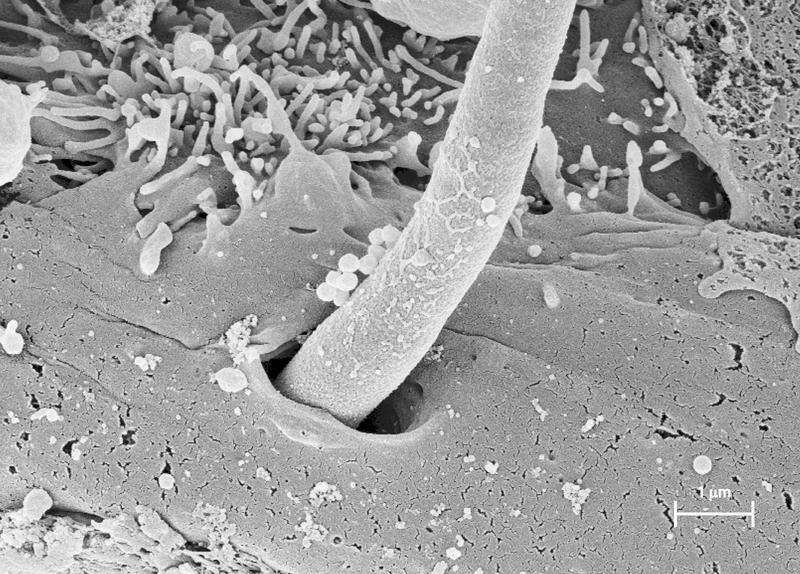 Image of candida tentacle penetrating the intestinal wall. This damages the mucosal lining of the intestines contributing to leaky gut.